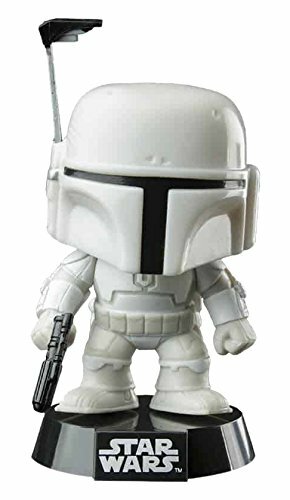 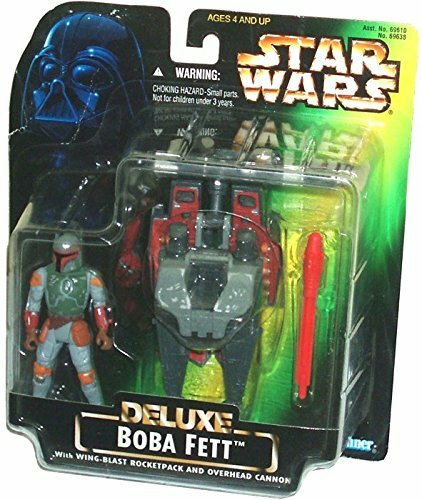 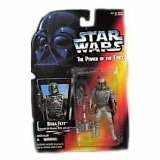 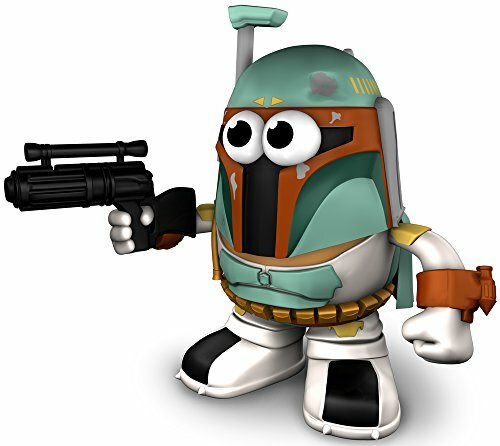 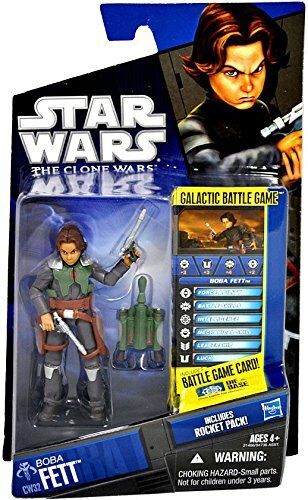 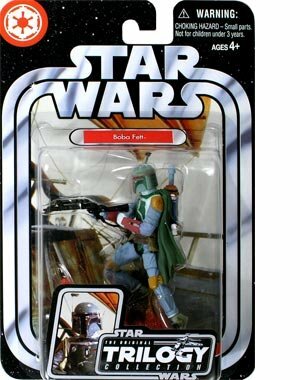 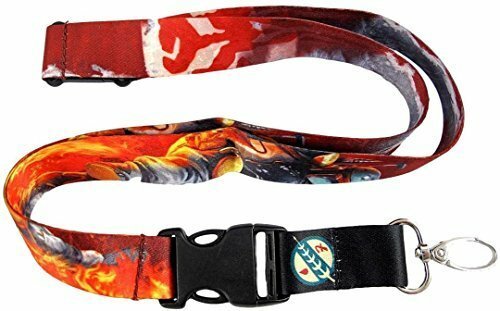 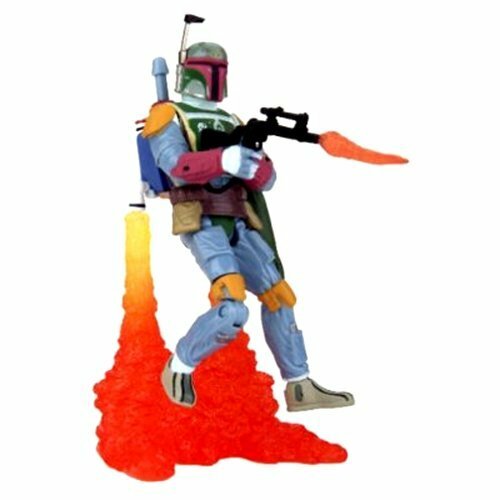 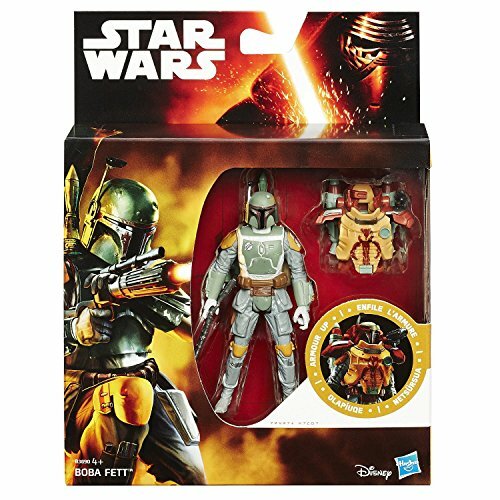 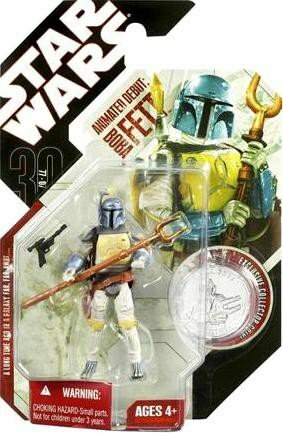 Find awesome Boba Fett Star Wars toy figures. 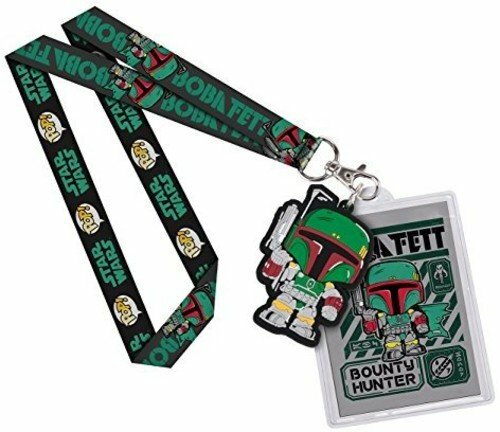 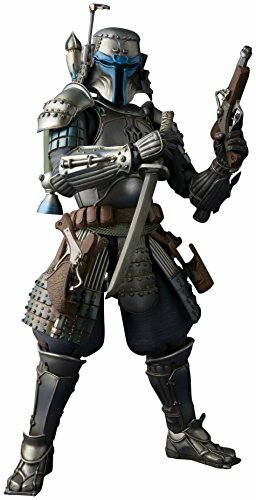 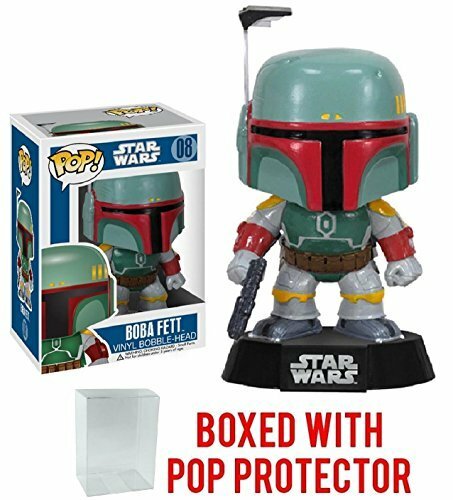 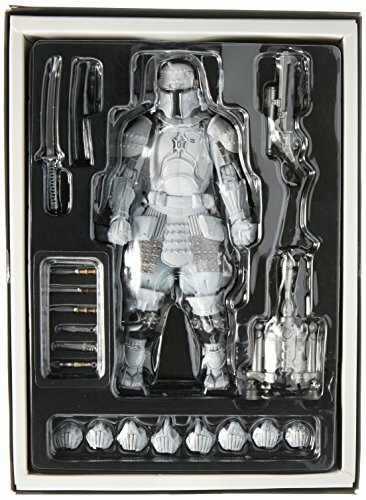 The bounty hunter works for the Dark Side, so be sure to keep him on the same More... shelf as your Darth Vader and Jabba the Hutt toys. 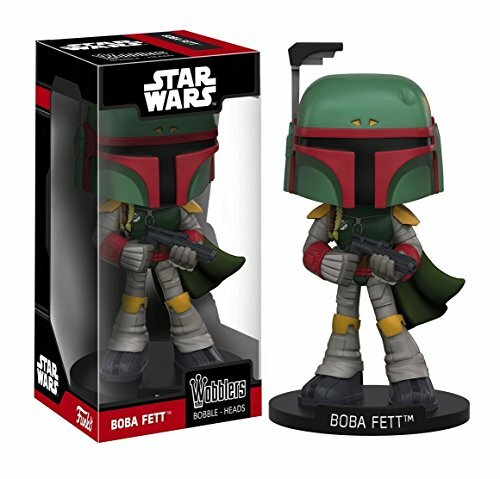 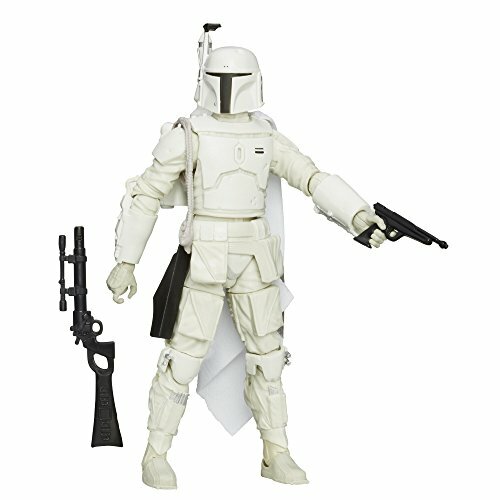 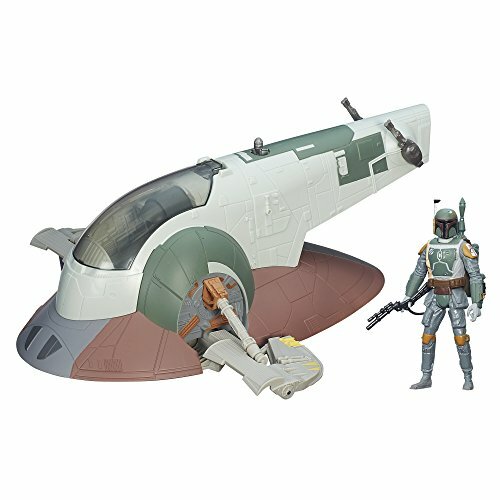 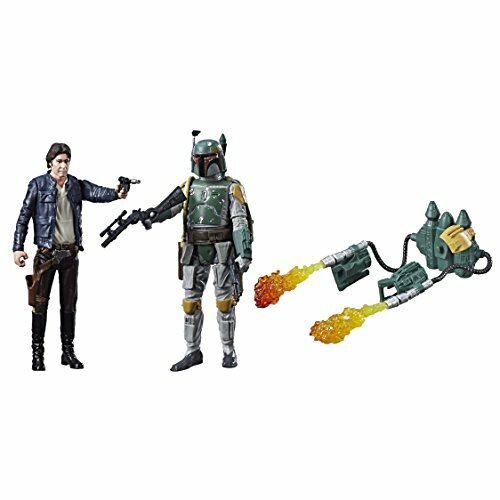 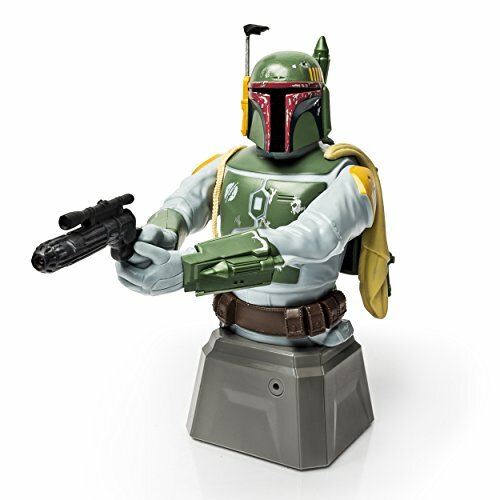 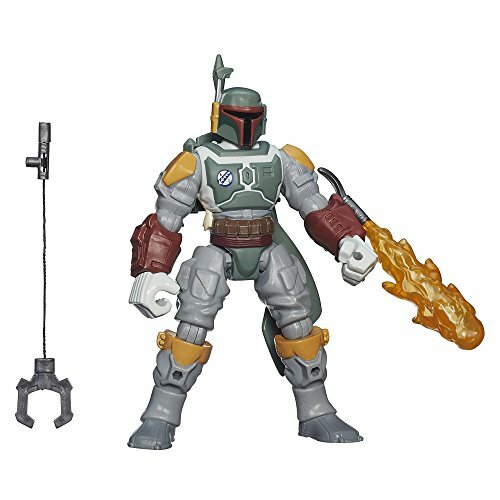 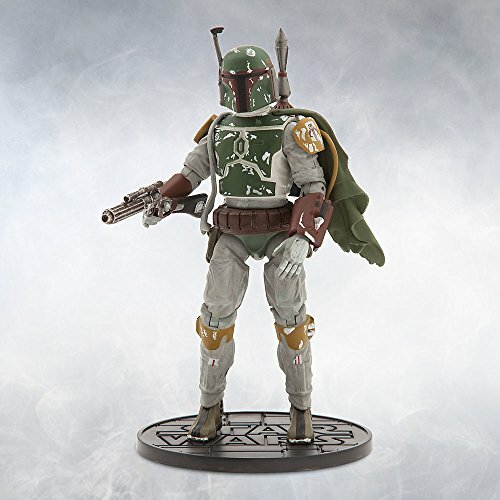 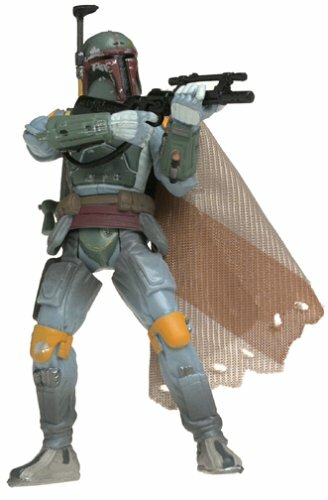 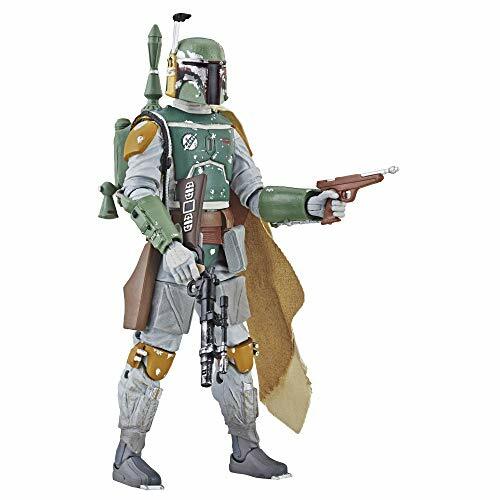 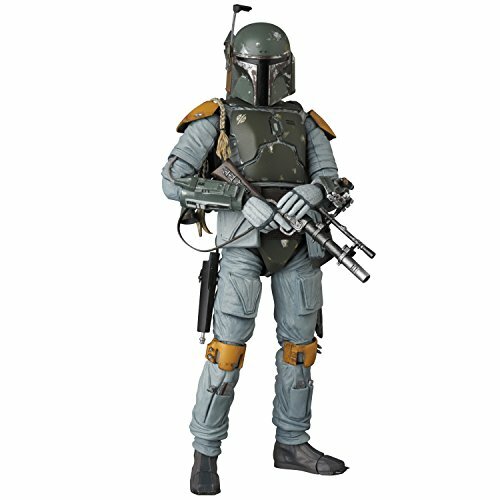 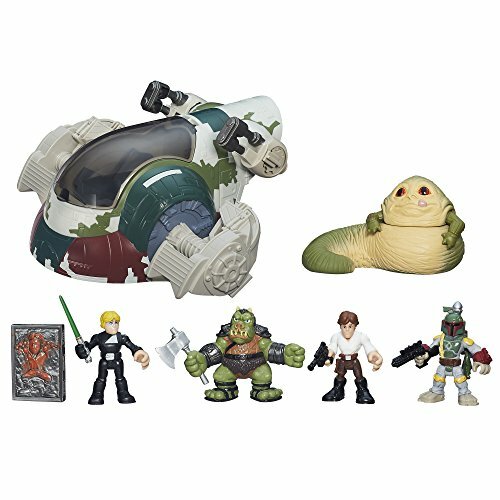 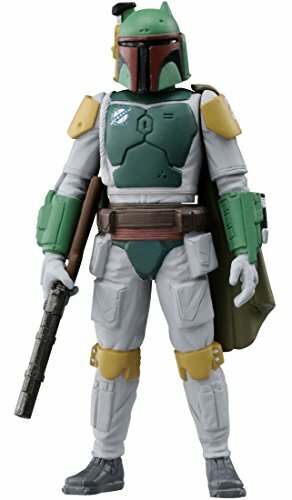 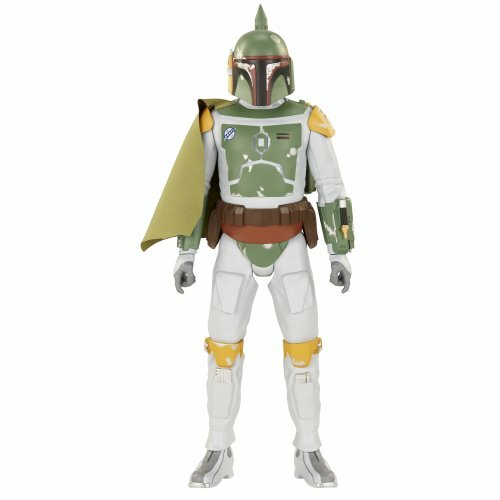 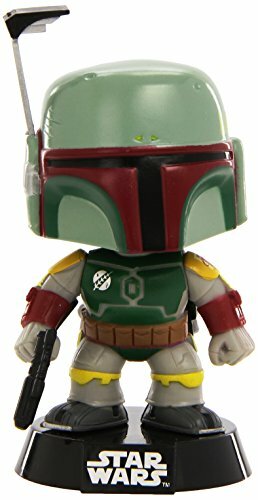 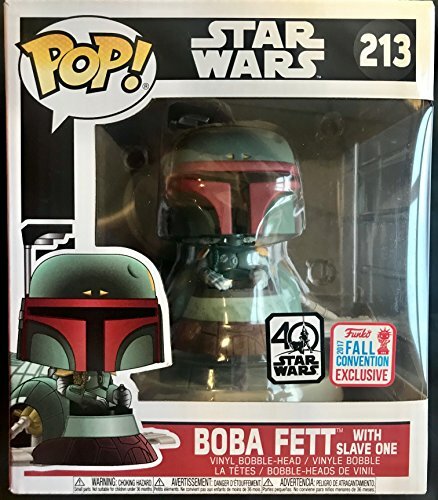 Boba Fett's unique green helmet and uniform can be found in all kinds of figures, including display pieces, articulated toys, interactive robot toys, collectible limited edition pieces, and more. 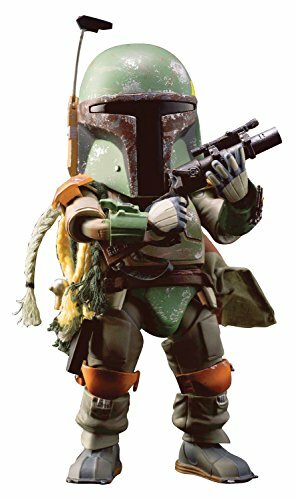 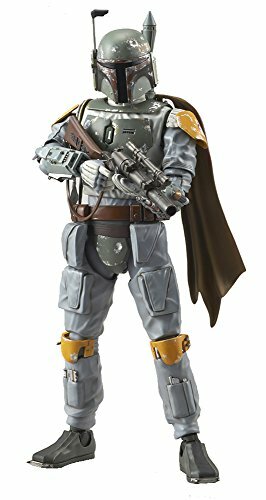 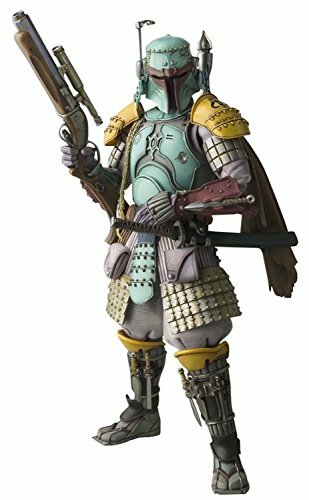 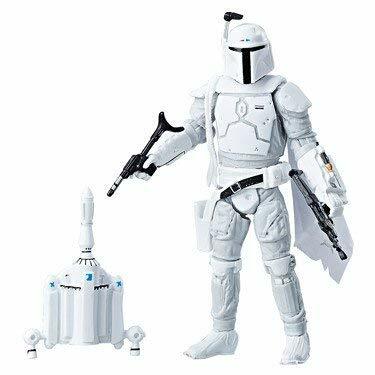 Bandai Hobby Star Wars 1/12 Plastic Model Boba Fett "Star Wars"